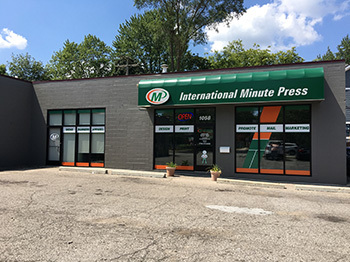 International Minute Press ~ A local Printing Company based in Plymouth Michigan Serving All of Southeastern Michigan & the Detroit Area. Welcome to International Minute Press of Western Wayne County, located on Main Street Plymouth, Michigan. We are a creative, full-service, single source business partner for all of your printing, copying, marketing and mailing services and promotional products with the flowing areas of expertise:. Copying & Printing - We have the offset and digital facilities to produce your business cards, flyers, brochures, catalogs, newsletters, booklets, labels, carbonless forms, printer-safe & true-color letterheads & envelopes etc. Creative Design - We can take your idea from a sketch to the final product. 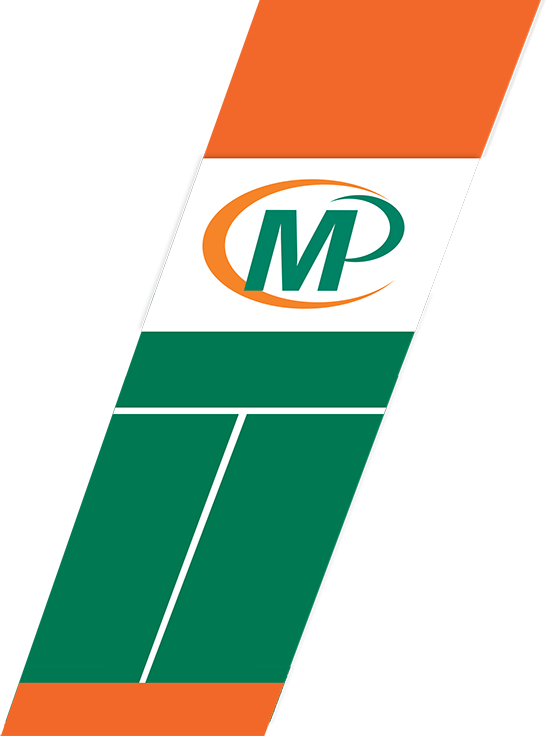 Marketing - Banners, posters, trade show displays, brochures, postcards, rack cards etc. Mailing - Address lists, postal presorts, address verification, EDDM, occupant & targeted direct-mail programs using first class or standard mail classes etc. Click here to see the U.S. Postal Services Postage Calculator. Click here to check bulk mail postage rates Promotional Products - Advertising specialties, collateral materials, company logo items, corporate event specialty items, corporate identity packages, plaques, pens, mugs, padfolios, notebooks, bags clocks, magnets, banks, calendars etc. Social Invitations and Cards - Wedding invitations & packages, announcements, holiday greeting cards, personal stationery etc. Click here to search for Invitations Cards Be sure to check out the buttons to the left for details on additional services: *ShopMinuteman provides us with the capabilities for designing and ordering online - 24/7. * Xpress Ads are a targeted mailing to 10,000 homes and businesses in a single area for 3 cents per home. To get help on your next project to place an order, enter our Customer Service Area. Visit our Products & Services area for a list of some of our products and services. For software downloads and answers to common printing questions, visit our Resources & Support area. We hope you enjoy your visit to our site. If there is anything we can do to further improve your experience, please let us know. We are always looking for ways to better serve our customers. Can't find what you're looking for? Call us at 734.414.6203. The 2019-2020 school year will bring a new charter school to Wayne County, Michigan. First Step, an agency in Plymouth that serves survivors of domestic violence, recently received a large grant to improve its facilities. Shoppers at Westborn Market in Plymouth have ample reminders of the building's past life as US Post Office. New research has members of the Plymouth-Canton Board of Education thinking about changing the name of one of its elementary schools. Isbister Elementary School in Plymouth has started the academic year under a new reign. Some restaurants boast about having a "farm to table" menu, but E.G. Nick's restaurant in Plymouth is going a step further and offering its customers a "garden to table" menu. Glenn Shaw was not thrilled with the rate at which construction on the Village Arts Factory in Canton, near Plymouth, was moving, so he did something about it. An important piece of Plymouth history might be caught up in red tape. 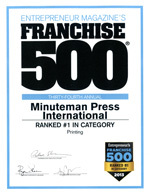 Rated #1 Printing Franchise by Entrepreneur Magazine's 2013 Top 500 Franchise Rankings.